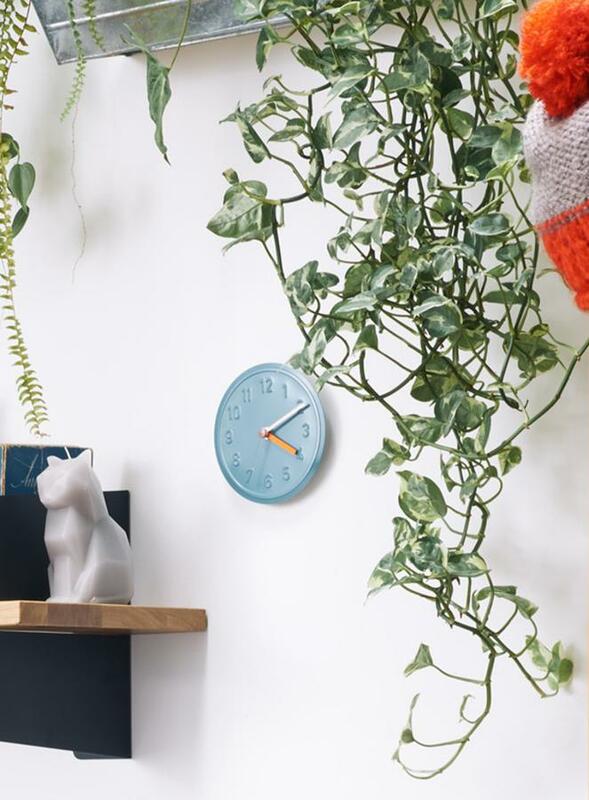 The original Alu Alu wall clock dates from 1979 and the designer Jochen Gros. 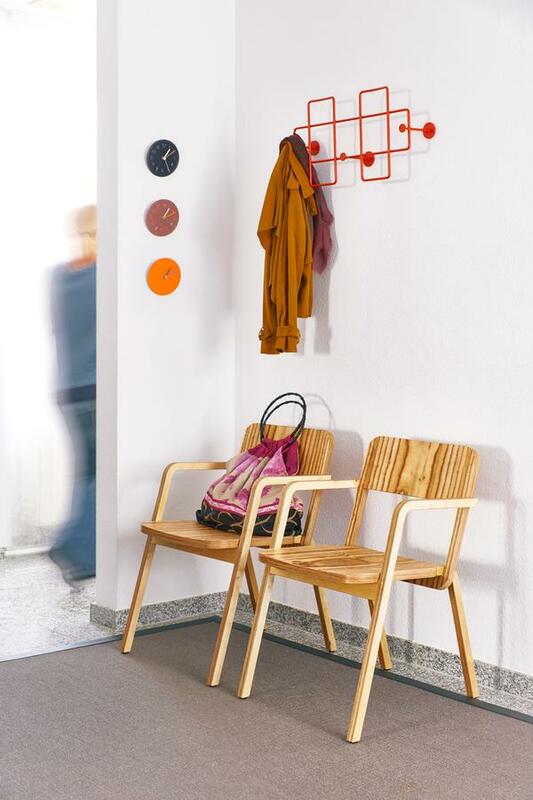 In 2012 Stuttgart based manufacturer Richard Lampert asked the young designer Alexander Seifried to breath new, contemporary, life into the home accessory. 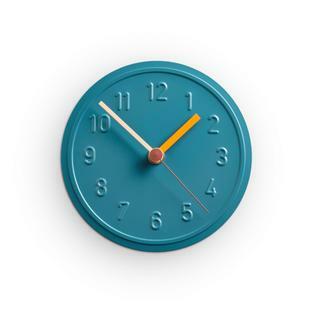 The result was a wall clock in contemporary colours, colours which underline the stylistic character of the clock and which allow it to stand self confidently in any room. 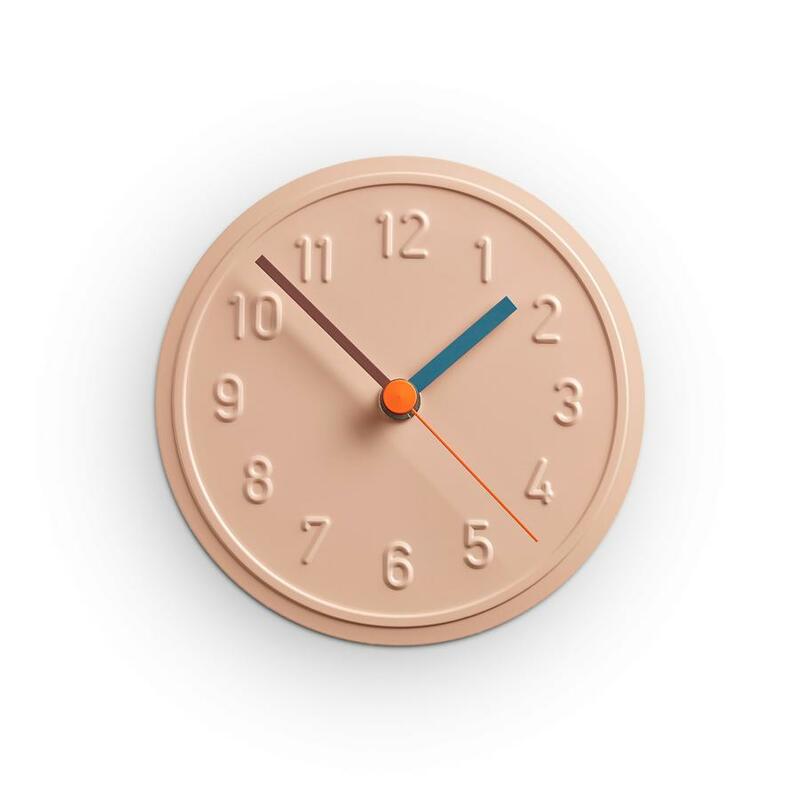 Thanks to its embossed figures the Richard Lampert clock is very reminiscent of the TÜV badges given to cars in Germany to confirm their road worthiness, and at the same time presents an almost cartoon-like character. The pointers are designed in colours contrasting to the face so that the Alu Alu wall clock from Richard Lampert is as suitable for children's rooms as it is for colourful, modern living areas. 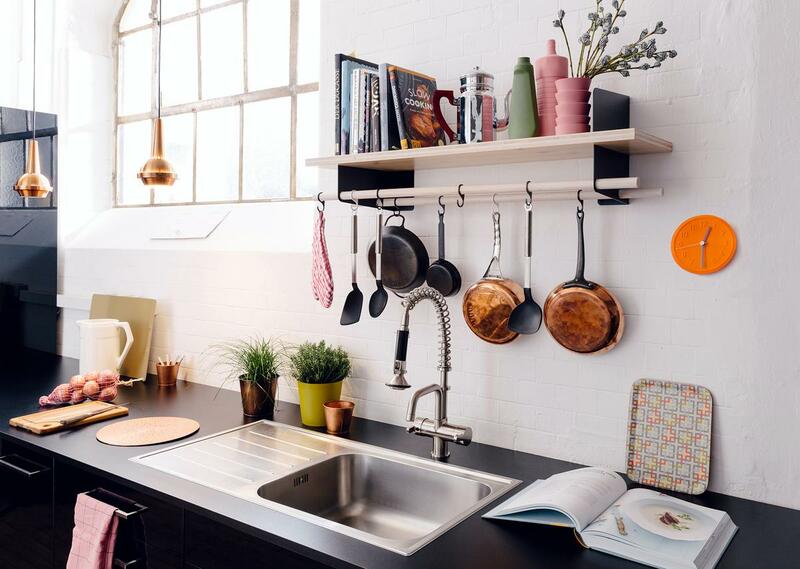 Care Dust and lint can be easily removed with a soft duster.